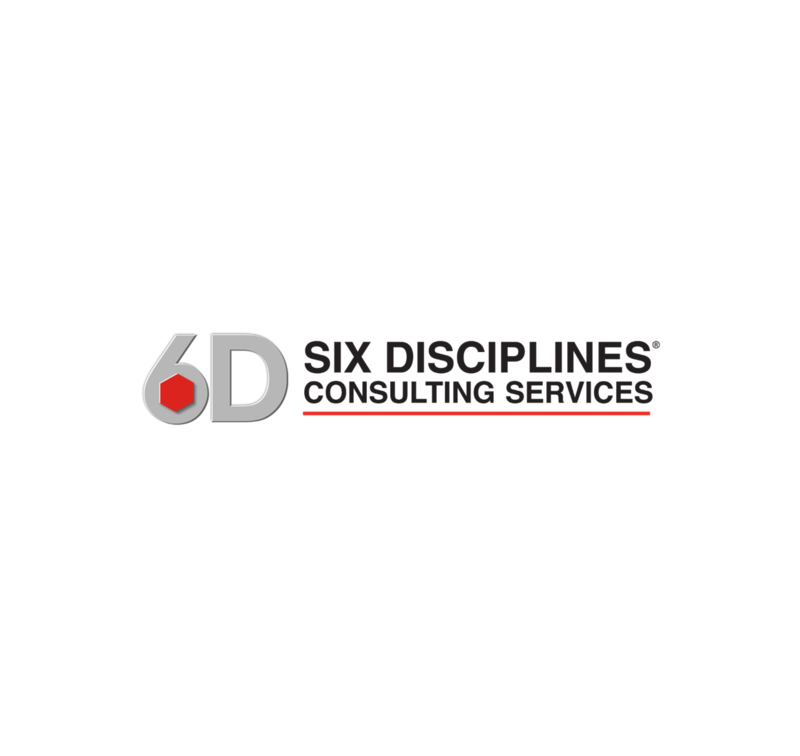 Eric Kurjan is the President and Owner of Six Disciplines Consulting Services. He is certified on the Six Disciplines methodology and is responsible for coaching and offering strategic advisory services to both large and small companies. Prior to joining Six Disciplines, Kurjan was the president of Plumbline Solutions, Inc., a 75-person start-up software consulting company. Plumbline was formed as a spin-off from Microsoft’s Findlay, Ohio, location in August 2004. Prior to Plumbline, Kurjan was general manager of the North American professional services organization for Microsoft Corp. As general manager, he led a team of more than 500. Kurjan also was the general manager of Microsoft Corp. - Great Plains’ Solomon business unit, where he was responsible for product development, professional services and sales and marketing across all Solomon product line offerings. Kurjan was also instrumental in negotiating the details of the acquisition of Solomon Software by Great Plains in 2000. He earned his bachelor’s degree from Miami (Ohio) University. Kurjan currently serves on the board of trustees of, Blanchard Valley Health System, Plumbline Solutions, Inc. and is the current president of the Board of the Findlay Country Club. 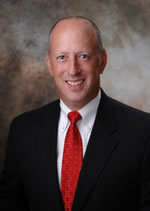 He has also served on the Board of Trustees for the University of Findlay. He has served as the 2006 Campaign Chairman and 2008 Board President for the Hancock County United Way. He has also demonstrated his leadership and team-building abilities as a past member of the Findlay- Hancock County Arts Partnership, Findlay-Hancock County Chamber of Commerce Board of Directors, as well campaign chairman of the Hancock County Community Recreation Center Committee. Kurjan and his wife, Lisa, and their two daughters, Madeline and Anna, live in Findlay, Ohio.